Gibraltar may not be one of the most obvious European property investment destinations, but there can be little doubt of the British overseas territory’s continued attractiveness in this regard, not least given recent developments. While the vote of the wider UK electorate to leave the European Union (EU) was not matched by Gibraltar – 96% of the population of which declared in favour of remaining in the bloc – the territory has weathered the uncertainty brought by the ongoing UK-EU negotiations. 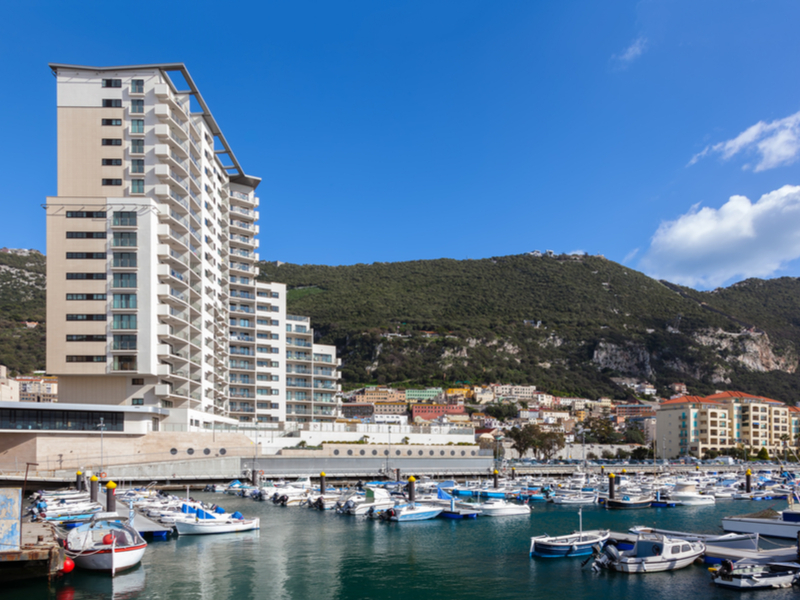 Indeed, enquiry levels and sales transactions have both increased in recent times, as Gibraltar has preserved its reputation as a safe haven for property investment. Several recent changes have served to make it an even better idea to buy property in Gibraltar for those wishing to invest, work or play in the territory. One such change was the UK government guaranteeing Gibraltar’s access to UK financial markets until 2020, while work continues on a framework to extend this further in the post-Brexit era. Earlier in the year, Gibraltar’s Financial Services Commission (GFSC) became the first regulated cryptocurrency country, introducing a comprehensive set of new laws for the regulation of Distributed Ledger Technology (DLT), commonly known as blockchain. This was accompanied by the launch of the Gibraltar Blockchain Exchange (GBX) as a subsidiary of the Gibraltar Stock Exchange. Such an open approach has been praised as showing Gibraltar’s commitment to cultivating a friendly environment for new investors and businesses, including fintech firms that appreciate the merits of a decentralised, but regulated alternative currency. With property demand already outpacing supply in Gibraltar, the above developments are likely to encourage further growth of the territory’s workforce and in turn, even greater interest in the territory’s property. There are, for example, about 13,000 Gibraltar employees who are presently residents of neighbouring Spain, and many of them would likely prefer to live in Gibraltar if suitable properties were available. However, there are only presently around 250 homes in Gibraltar available for purchase on the open market, with about a tenth of this number able to be rented. Investors can expect yields of as much as 5.8% per year, and capital growth of up to 5% per annum over the coming decade. Such factors all help to ensure that, whatever your intentions when you seek to buy property in Gibraltar, the territory remains a bet as rock-solid as its defining geological feature.